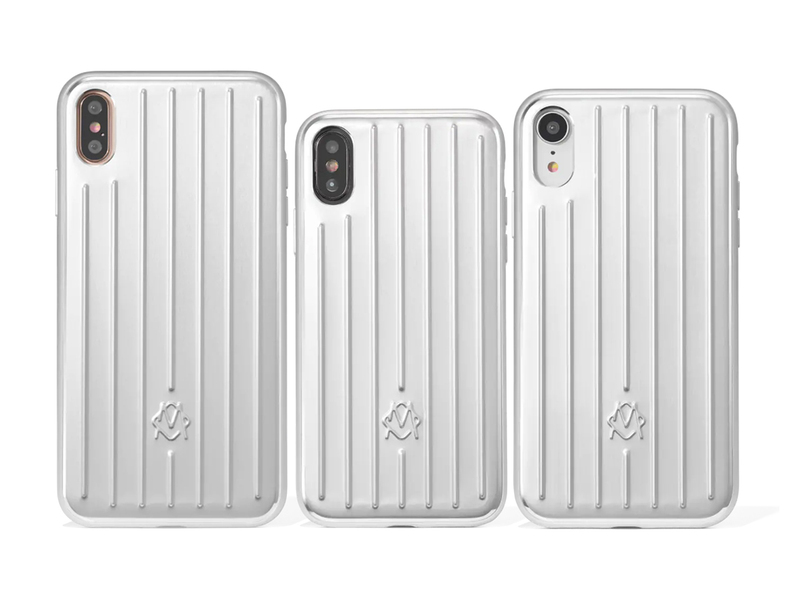 In its continued pivot to be more than just a brand that sells luggage, Rimowa has recently launched iPhone cases, which you could say are pretty much in line with the whole mantra of keeping our personals safe. But unlike the previous ones that were basically PVC ones with cutesy stickers on it, it is these that will get everyone most excited. New from Rimowa are these Aluminum Groove Cases, taking inspiration from their classic grooved luggage pieces that most everyone loves. 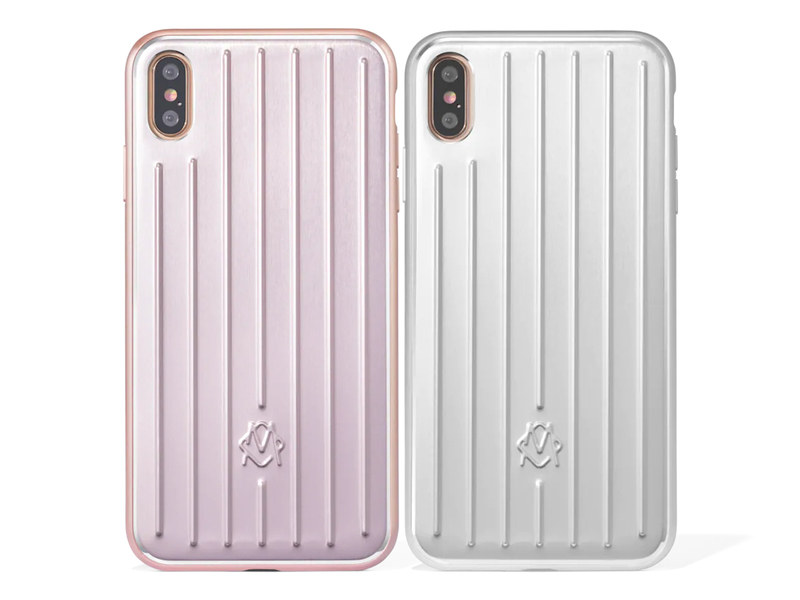 Made specifically for 3 iPhone models at the moment (that’s the #iPhoneXSMax, #iPhoneXS and #iPhoneXR), it will come in either classic Silver or a groovier Pink, all of which are priced at GBP75 each. The good news? While Rimowa ships internationally, they won’t ship to Singapore, so you might need to get someone in another country to do you that favour. And of course, when there’s a will there’s always a way, especially with iPhone cases so pretty. Right?